Join a panel of experts in digital media and game studies at THEMUSEUM as they discuss the cultural, educational, social, and political role of games and gameplay in our lives. Leah Zhang-Kennedy, Aimée Morrison, Steve Wilcox, and Betsy Brey will discuss creating and playing games critically, games for behavior change, games for health, educational and serious games, game-based learning, lootboxes, computer security and privacy, children’s online privacy, and digital literacy. The Waterloo Centre for German Studies (WCGS) is pleased to present a two-day workshop on The Role of the Imagination in German Educational Thought. 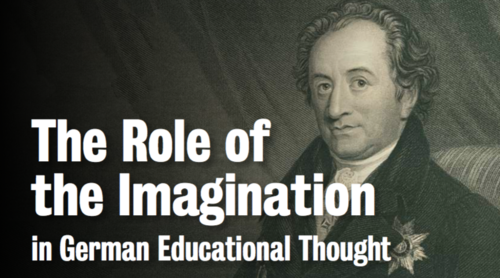 From the eighteenth century to the present, German-speaking pedagogues (e.g., Johann Gottfried Herder, Johann Wolfgang Goethe, Friedrich Schiller, and Hannah Arendt) have emphasized the importance of educating the imagination for the pursuit of social justice. Join us as we revitalize this important intellectual tradition for the Canadian university! The University of Waterloo Art Gallery (UWAG) and the MFA program in Fine Arts present MFA Thesis Two, the second and final graduation exhibition of the work by MFA students. This exhibit features installations by MFA candidates Aaron MacLean and Tait Wilman. Opening reception on Thursday, May 3 from 5:00 to 8:00.PM. 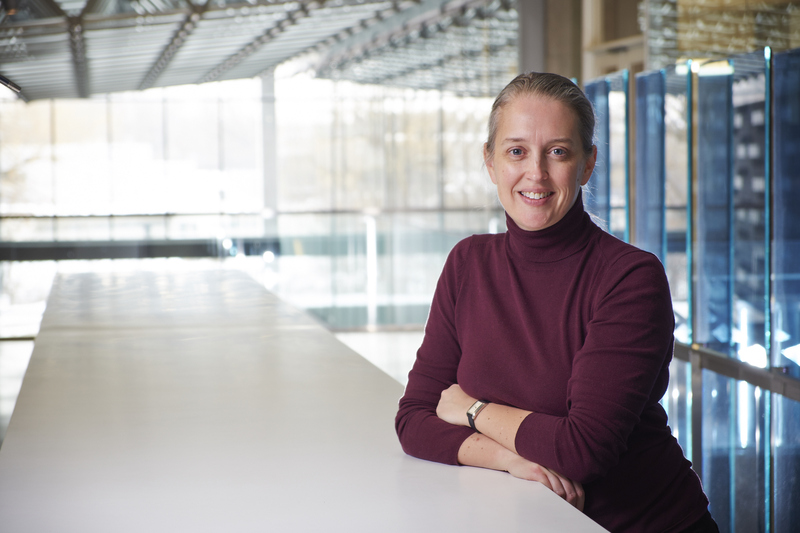 The Office of Research presents the next Research Talks lunchtime panel with four researchers, including the Faculty of Arts' Professor Heather Douglas (Philosophy), discussing the future of autonomous vehicles and responsible innovation. Co-curated by Jane Tingley, professor in the Department of Fine Arts, INTERACTION is an exhibition that explores how Canadian artists and designers are engaging the public through interactivity. The presented works are both material art objects as well as interactive systems that are designed to be realized by an active viewer, one that co-creates, participates, and engages rather than passively consuming media.